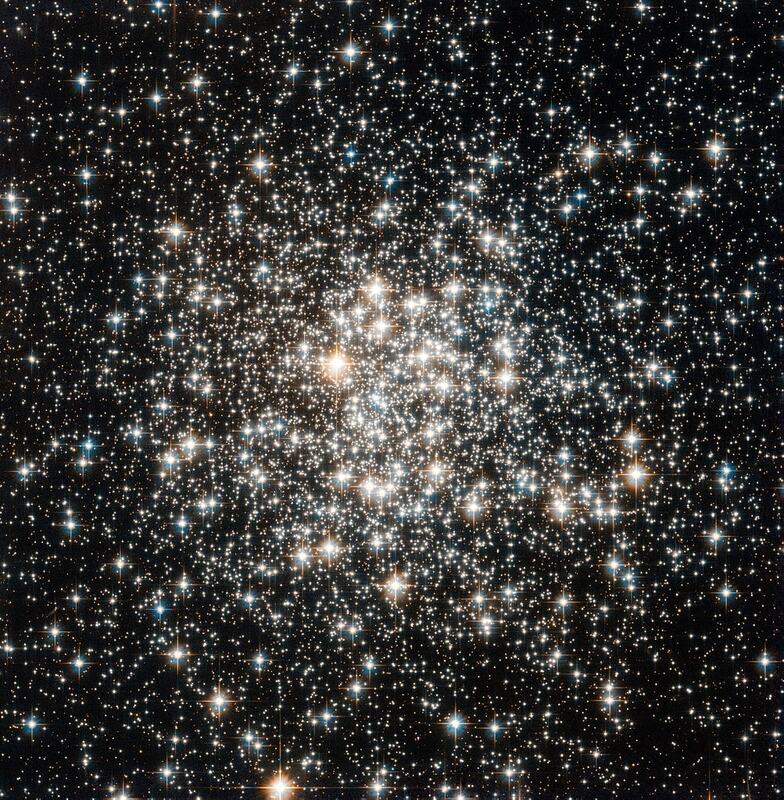 Messier 10 (M10) is a rich, bright globular cluster located in the constellation Ophiuchus. 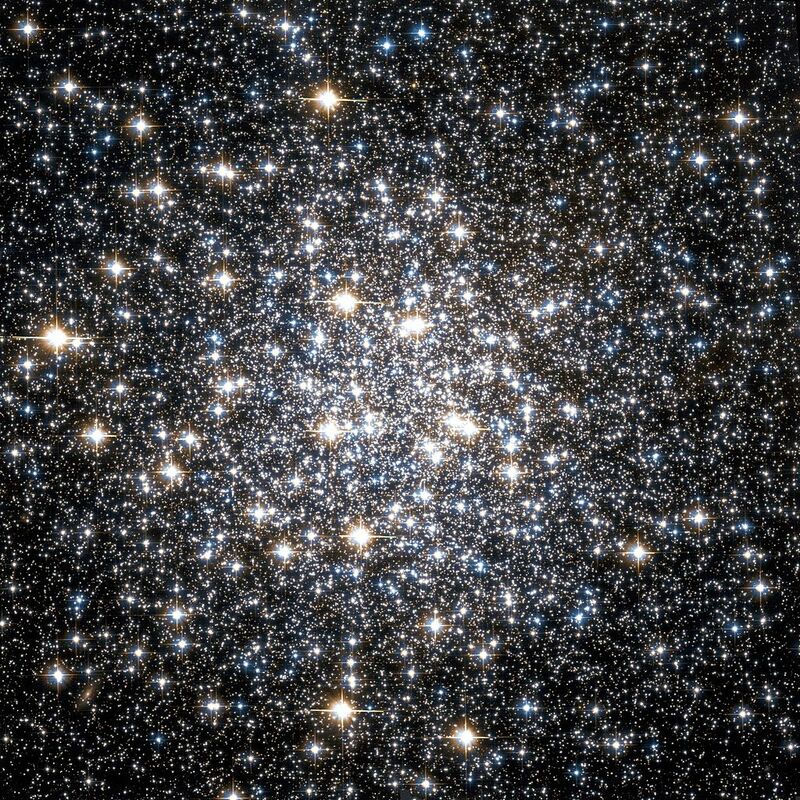 The cluster lies at a distance of 14,300 light years from Earth and has an apparent magnitude of 6.4. 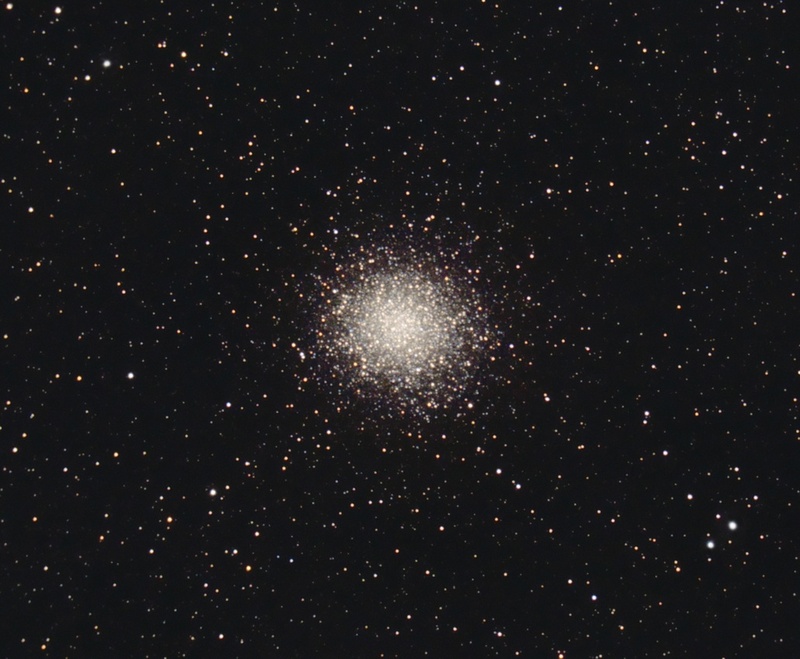 Its designation in the New General Catalogue is NGC 6254.